My face looks excellent after seeing Dr. Kupetsky! After she has been working on my face it has cleared up so much better than before I came here. 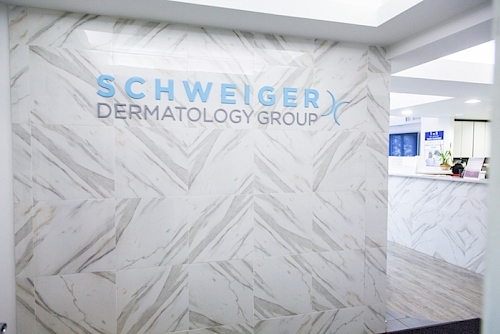 Schweiger Dermatology Group is thrilled to announce the opening of its newest dermatology office conveniently located in Toms River, New Jersey. Services Provided: Medical, surgical and cosmetic dermatology. All our Toms River dermatologists are board certified and are committed to delivering high quality patient care. We have a robust administrative support model so dermatologists do not have to worry about the day-to-day practice administration and can get back to focusing on what matters most – taking great care of patients.